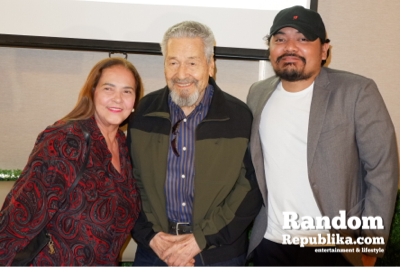 QCinema Festival’s audience choice awardee Hintayan ng Langit starring Eddie Garcia and Gina Pareño is getting a nationwide screening this month. The film is based on spoken word artist and Kapamilya actor Juan Miguel Severo’s one-act stage play for the Virgin Lab Fest in 2015. The movie adaptation is directed by Dan Villegas and is a co-production between Globe Studios and Project 8 Corner San Joaquin Projects (owned by top filmmakers Dan and girlfriend Antoinette Jadaone). 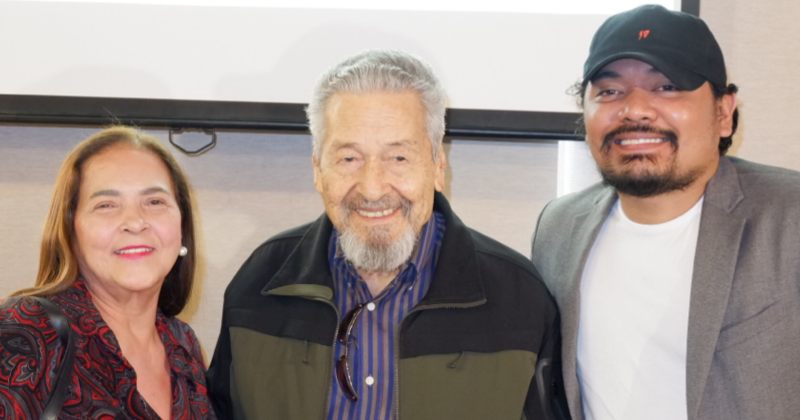 Villegas and Jadaone join the list of award-winning filmmakers who have collaborated with Globe Studios for original film productions. During the festival, Hintayan ng Langit received rave reviews for its gripping theme and excellent production value. It lives up to Globe Studios’ goal of delivering heartfelt but top-quality films. 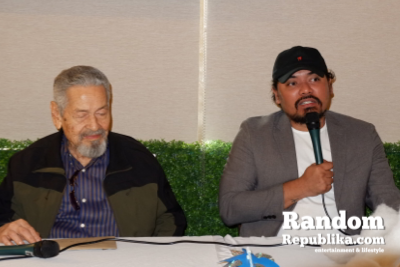 During the Globe partnership launch, screenwriter Juan Miguel shared that the story was inspired by a personal experience during the wake of his grandmother a few years ago. 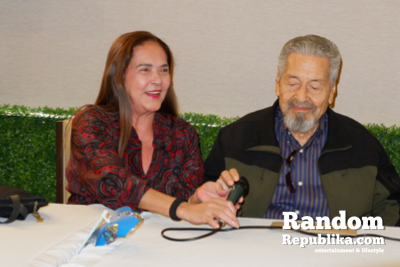 His family saw a man crying in a corner who later turned out to be a former suitor of his Lola. 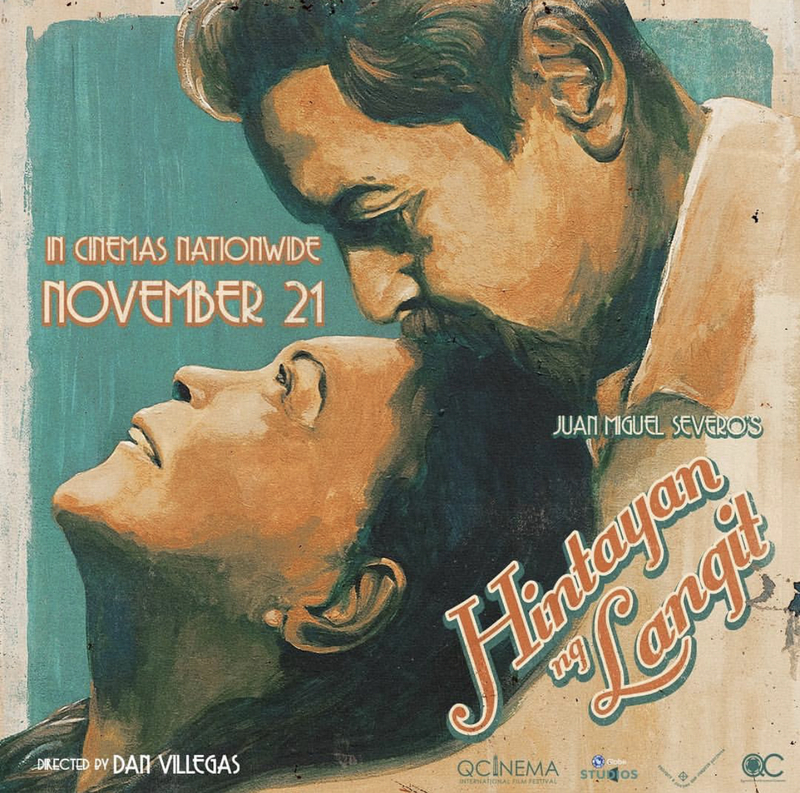 Due to insistent public demand, you can watch Hintayan ng Langit on NOVEMBER 21 when it makes a theatrical run. For more info on Globe Telecom, visit http://www.globe.com.ph. 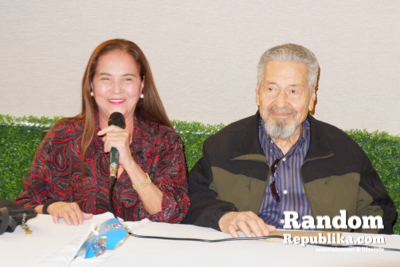 Do Direk Dan, Eddie Garcia, and Gina Pareño believe in heaven? 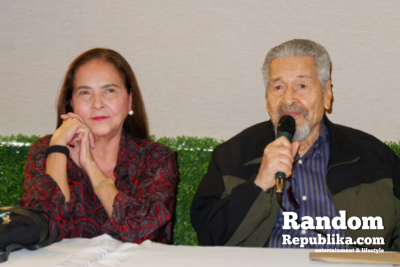 Did younger stars ever make Eddie Garcia and Gina Pareño wait on set? How did they react?